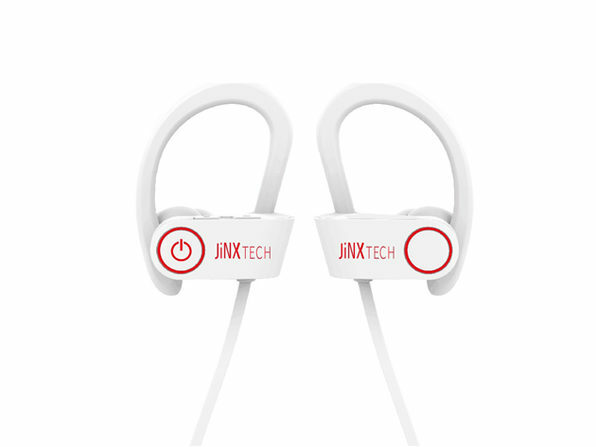 Boasting an 8-hour battery life, ergonomic fit, and impressive IPX7 waterproof rating, Jinx Bluetooth Earphones are hard to beat when it comes to wireless listening convenience. 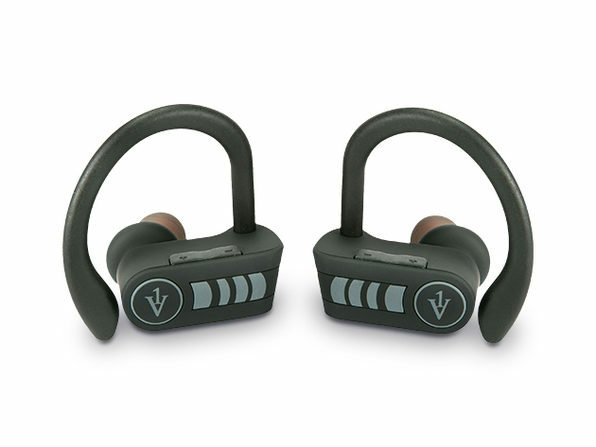 Whether you're commuting from work or hitting the gym, these earphones are designed to fit comfortably and put out crisp sound for hours on end. 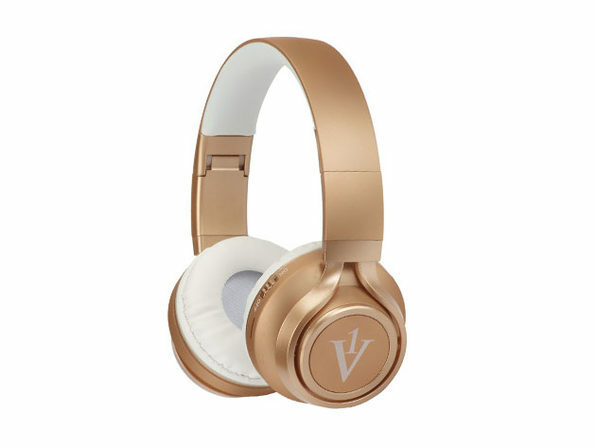 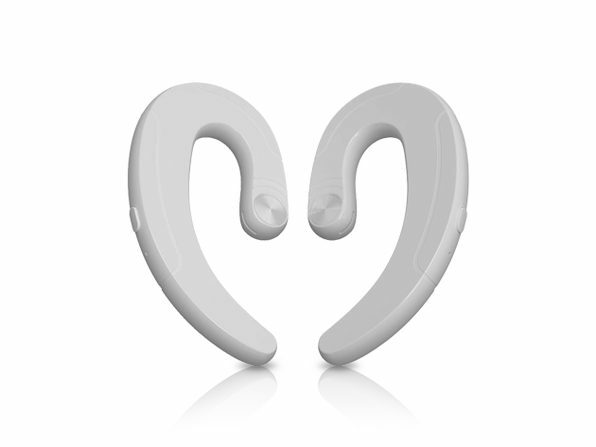 They come equipped with passive noise cancellation tech to filter outside distractions, and you can respond to calls on the fly with hands-free functionality.